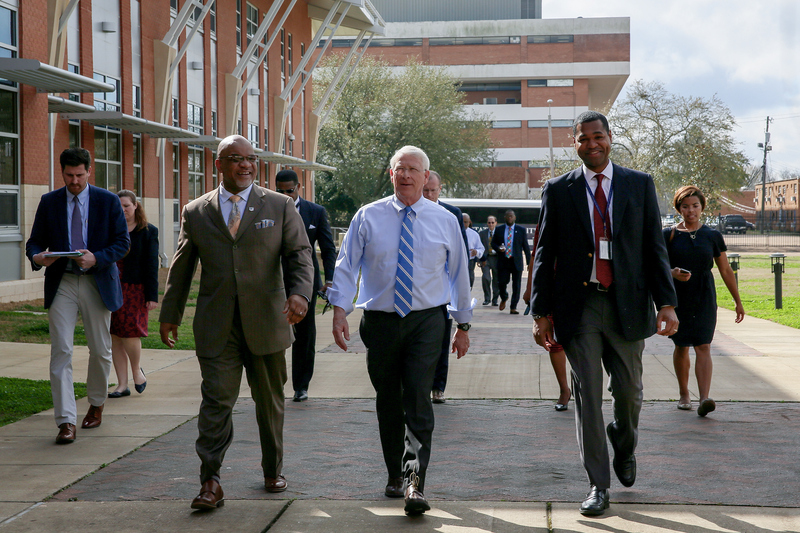 Jackson State University President William B. Bynum Jr. hosted a forum Monday with Mississippi U.S. Sen. Roger Wicker, who has called for an expansion of rural access to broadband technology and apprenticeships to close a skills gap in the state. 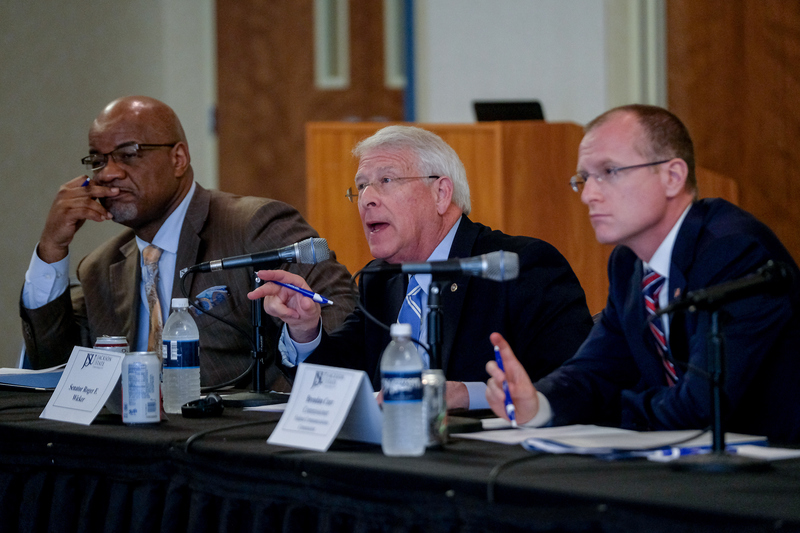 Bynum and other JSU experts touted the HBCU as an Apple-Distinguished School in an age of a digital divide and shortage of skilled laborers. 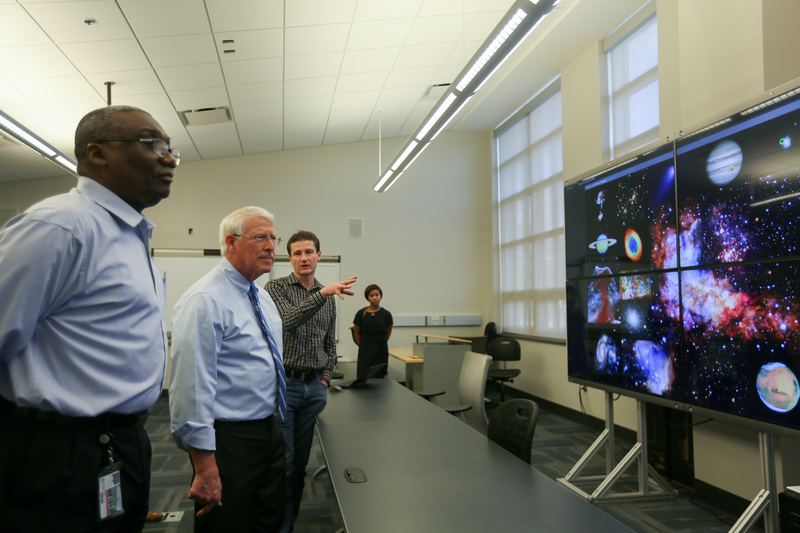 They were among dozens of educators and corporate tech experts weighing in on how to advance the state through collaboration and coordination of resources. He said rural broadband is a priority for him and the commissioner. “We want to expand rural access to the information super highway.” Therefore, Wicker is promoting the Rural Wireless Access Act and the SPEED (Streamlining Permitting to Enable Efficient Deployment of Broadband infrastructure) Act. Carr declares that broadband creates high-paying jobs and opportunities for millions of Americans. “It’s especially important as we transition to what’s known as the fifth generation of wireless technology.” He said the new technology is more than just faster speeds and 5GS capability with the potential to increase competition. He said the expansion also would allow internet access that can connect billions of new devices. 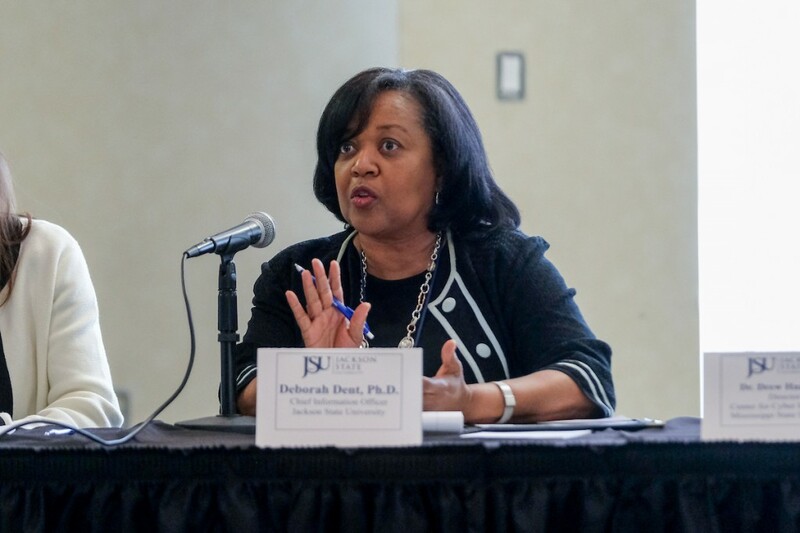 Following Dent, Mississippi State University’s Center for Cyber Innovation emphasized the demand and significance of certified cybersecurity programs. Meanwhile, the Mississippi Coding Academies raised the alarm about firms leaving the state. The company reports that 1,100 coding jobs are currently available, and it is trying to help fill the gap by training young people right out of high school. Academies co-founder Rich Sun said, “These kids don’t just want to start jobs; they want to start companies. They’re exceeding our expectations. … We have pushed the average, underprivileged Mississippi youth. 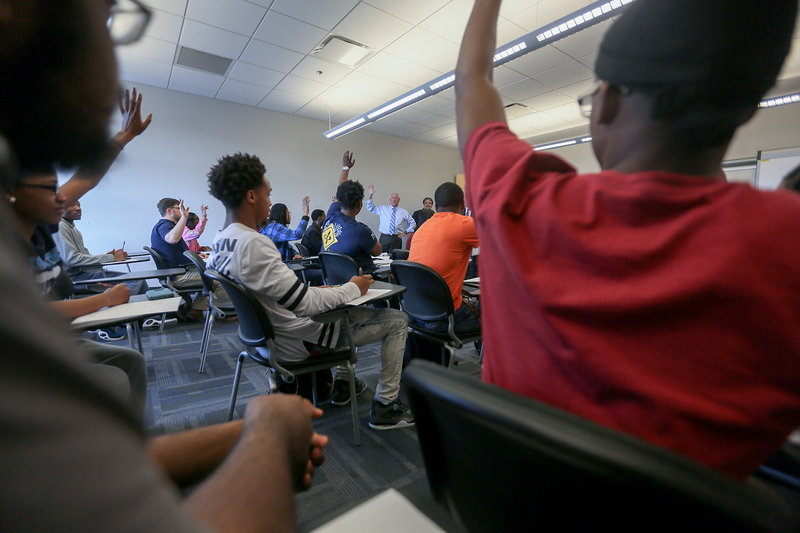 … These students are hungry to prove themselves.” He said there is a $50,000 job opportunity for each of them but admits that many administrators and teachers have little to no awareness about the importance of coding. 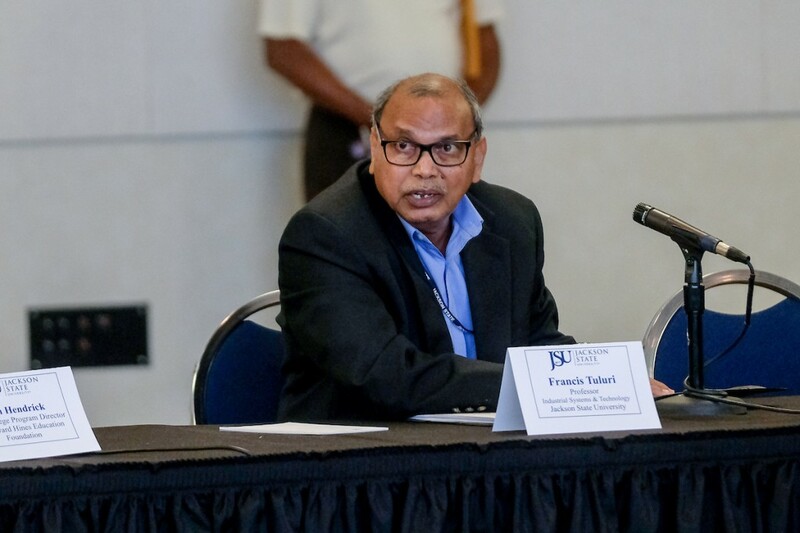 Dr. Francis Tuluri, a JSU professor of Industrial Systems and Technology, said more internship opportunities would allow students to compete at a higher level and “take this industry more seriously.” He, too, is pushing for more career opportunities through apprenticeship programs.